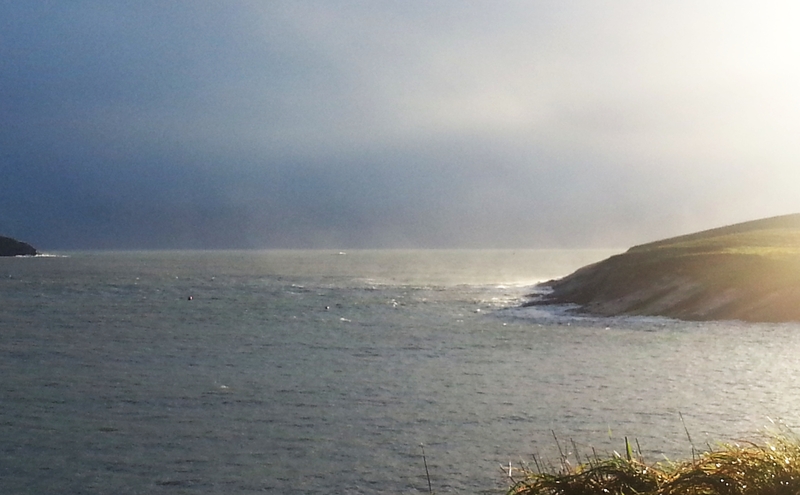 Last weekend (21/22nd Dec) saw the end of the Turkey Series of swims for 2013. 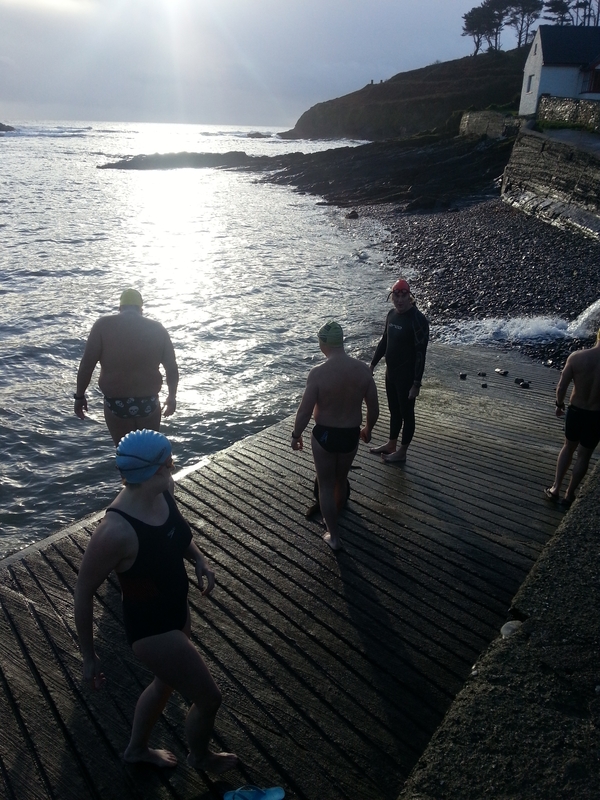 On Saturday there were about 30 swimmers in Myrtleville, who were all warmed up by Mulled Wine after the swim!. Click to see more photos and Videos from Saturdays Swim!. 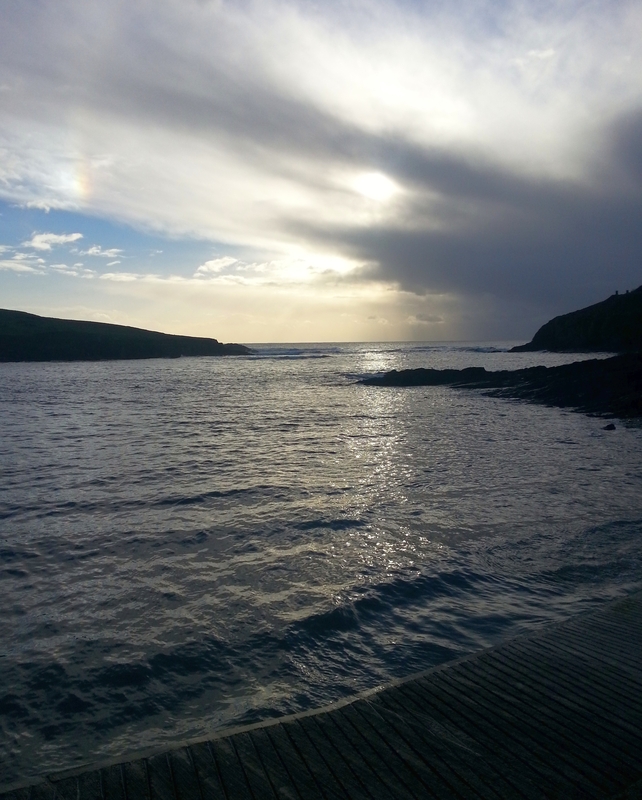 On Sunday about 15 more brave soles entered the water at Sandycove (now at 9.2deg!). Conditions in the water were not great, so there was more circling than normal going on. But still, swimmers paired off (for safety) and a ‘fresh’ swim was completed. 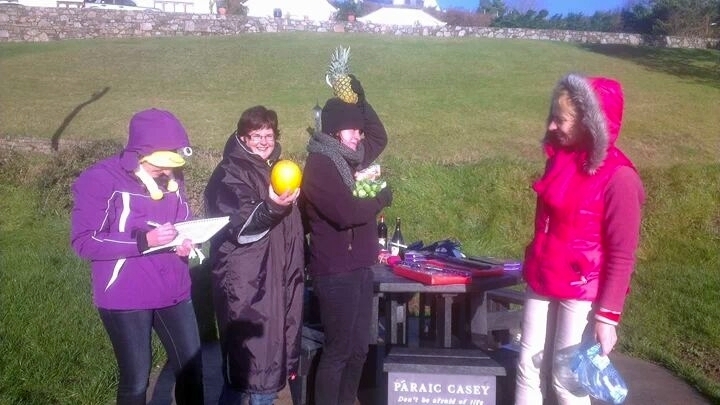 This was followed by the now in-famous Turkey Draw! 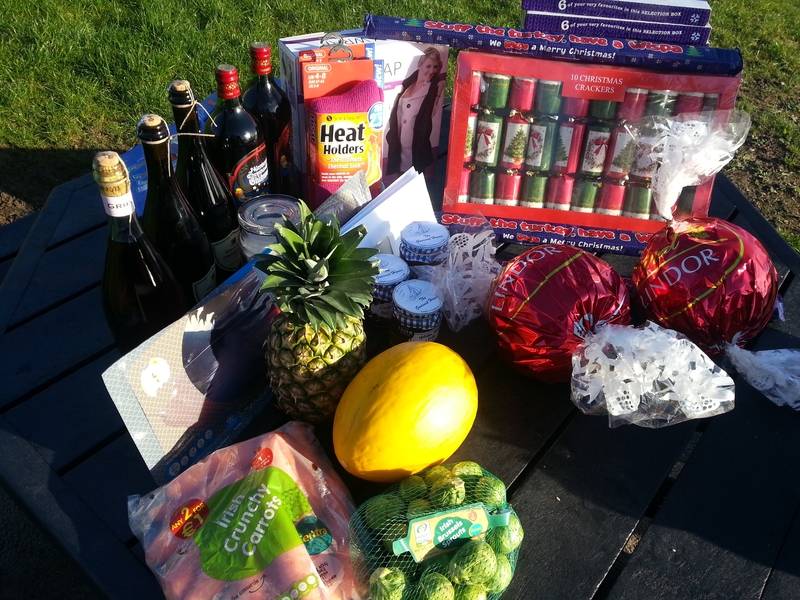 Again over 20 prizes were drawn, from Turkey (Butcher) vouchers, to bottles of Presecco, to Selection Boxes and of course the Sprouts!. 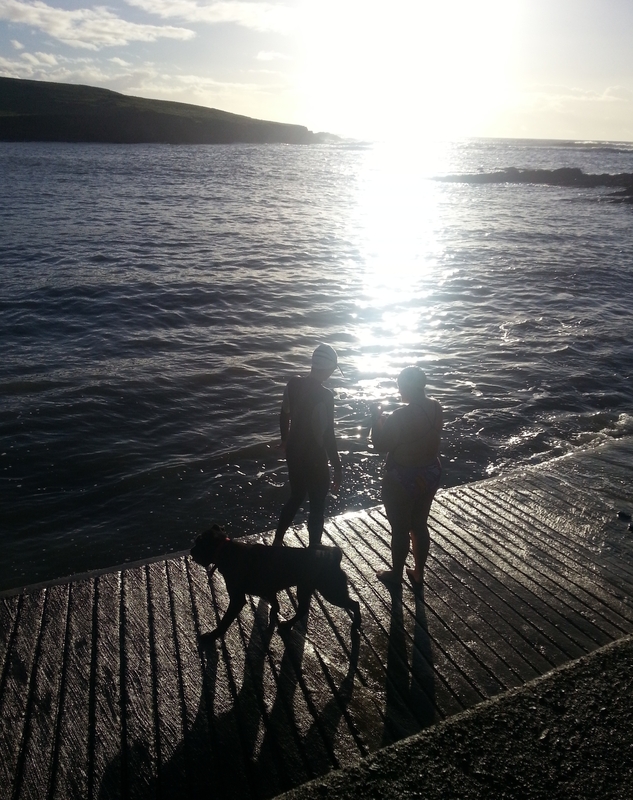 Aideen & Maeve off to test the waters! This entry was posted in Sandycove Swim Club and tagged Turkey Series. Bookmark the permalink.